Been seeing a ton of Ground Grizzlies dead on the side of roads and standing in fields on my drives home from work the past couple weeks or so.....still early, and I don't really care for killing them this early, but anyone out there yet? Depending on the area I usually take either the 17HH, 223, or 204. The old 223 being my favorite G'Hog popper.....but I just jumped on the 6.5CM bandwagon and purchased one....that will easily double the distance of the 223/204. Can't wait for Spring to finally hit and Summer to settle in! A buddy has killed a couple hundred already. I haven't been out yet myself and probably be at least another month before I do. 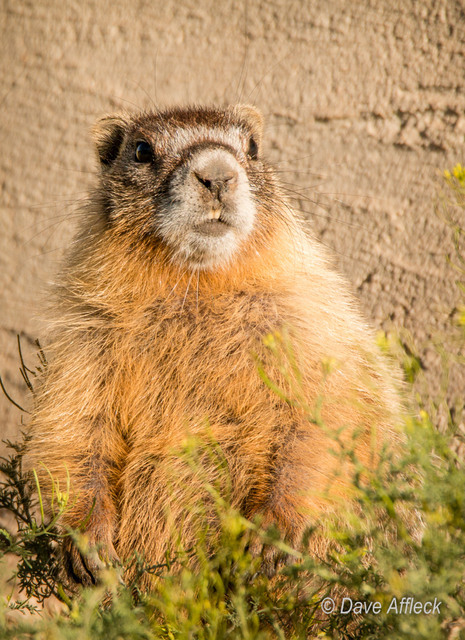 Talking ground squirrels, prairie dog , Marmots, or ground hogs ? 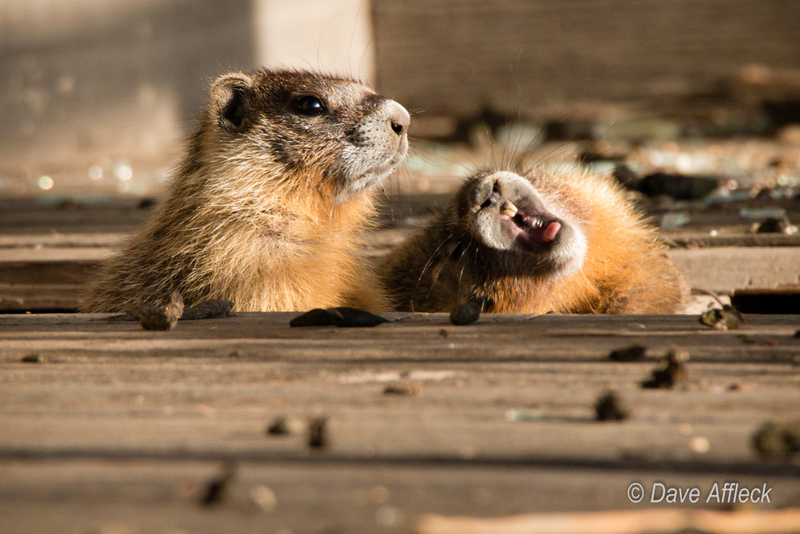 Our gophers and prairie dogs are out full force, been sending them a LOT of lead as of late. .....and when you do post pics!....I always enjoy your rock chuck pics! Not too much opportunity here for ground squirrel, prairie dogs or gophers.....I wish though. I miss ground squirrel shooting in California. I was talking about rock chucks (marmots - ground hogs are marmots too). Can tell Xnavy was in the west calling them Rock Chucks. Regarding 'ol Phil.....I'm not far from Punxsutawney.....there's been several years I'd like to put some lead in that G'Hogs melon!